Saturday night, dressed as my wicked witchy self, I had the pleasure of attending the Hotel San Carlos’ Ghosts of Phoenix tour. I was not disappointed. The Hotel San Carlos officially opened in 1928. 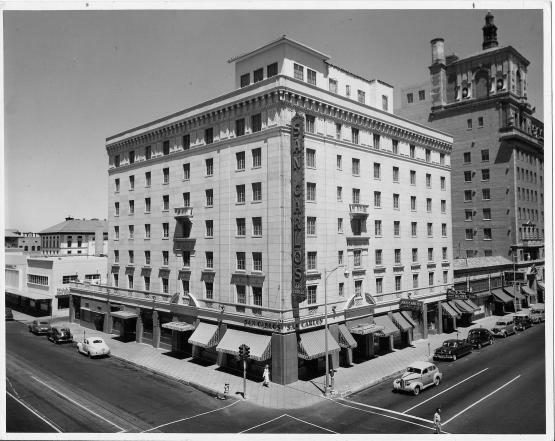 It was the premiere luxury hotel of its day and the first hotel in Phoenix to feature air conditioning! Plenty of famous folk stayed the night, including Mae West, Clark Gable, and the lovely Marilyn Monroe (who has a suite named after her near the pool—of course). The years have passed, but the hotel is still a beautifully spooky spot with antique lighting and long hallways, reminiscent of Kubrick’s Shining. Being so old (old in a Phoenix sort of way, that is), the Hotel San Carlos has plenty of ghost stories—which the staff was oh so happy to share. The Hotel San Carlos is famous for its history and alleged hauntings. It has been featured on the Travel Channel’s “Weird Travels” and received the #3 spot on Horror.com’s list of “America’s Top 10 Haunted Hotels.” Oo-oo-oo … spooky! It helped that the night itself felt spooky, as nights near Halloween are wont to do. By the time I arrived, the sun had long since set, and the busy city bustled beneath a star-lit sky. When I walked into the hotel, I noticed the Ghost Lounge was covered in creepy cobwebs. A wedding reception was in full swing near the lobby, the bride wearing a dress that would have fit fine in the late 1920s. Basically, the scene was set. Our tour guide, Julia, was a heck of a storyteller. First, she took us down to the dastardly dark basement, where the ghosts of three children apparently like to play. The adoringly curious crowd snapped several photos, and even I caught a ghoulish “orb” on film. 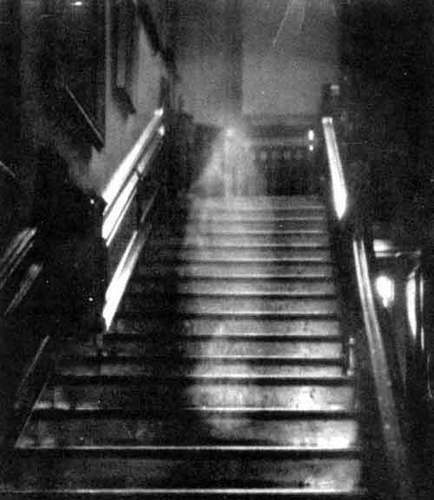 Then, it was up to the seventh floor, where the ghost of actress Leone Jensen floats. Leone jumped from the roof of the hotel, but her death was suspicious. She wore a fancy evening gown, and she was still clutching her purse. Plus, why would a suicide victim have mysterious bruises on her wrist? The list of strange deaths goes on, but the tour is definitely worth it for the spook factor. It added greatly to my Halloween mentality, the staff was spook-tacular, and I can’t wait to someday spend a night in the haunted Hotel San Carlos. The tours will continue on through December, so get in touch with the hotel and book your reservation! 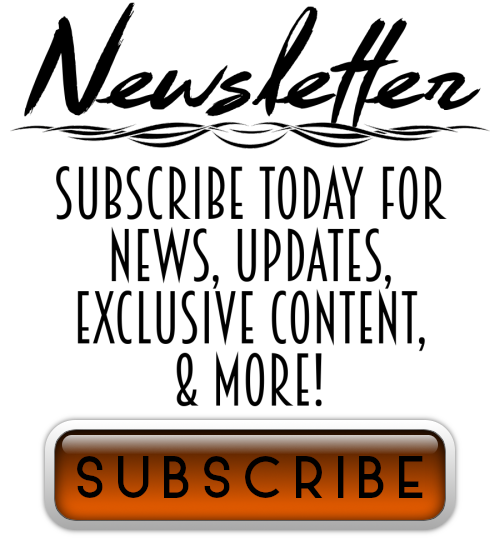 All the info you need is on the Ghosts of Phoenix tour website: http://www.ghostsofphoenix.com/. Now … You know what day it is. It’s Halloween, which means you have a few things to prepare for tonight. We all know the ghosts are free to wander this eve. 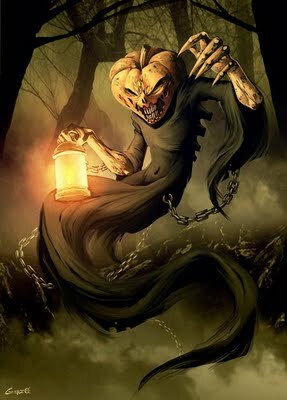 If you want to stay safe, it’s time to carve that jack-o-lantern, or Stingy Jack might come and get you. Jack once made a deal with the Devil to never take his soul. But Jack wasn’t a nice guy, so when he died, Heaven wouldn’t take him either. Jack has since been trapped on earth, carrying a carved out turnip with a light inside. To keep him (and other wandering spirits, for that matter) away from your home, light a jack-o-lantern and put it in the window. You don’t want your house to end up like the haunted Hotel San Carlos, do you? Next, you better get on a costume to confuse the spirits and make them think you’re a ghoul, too. That way, they’ll leave you be! Don’t forget to have candy for the trick-or-treaters. You don’t want any curses on your head. For the single ladies, Halloween is the best night for divination. Legend says that if a young woman goes to a lake at midnight on Halloween and gazes at her image in the water, she will see her future husband’s face reflected before her. It is finally the frightful night of Halloween. 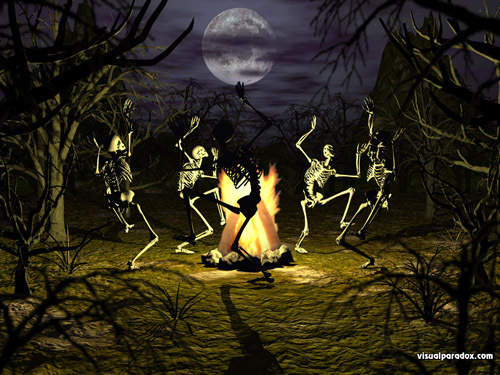 Go out and raise some mischief, but beware the ghosts and goblins that wander, hidden among frolicking children on this night to remember the dead … BOO! I don’t know anybody who embraces and enjoys Halloween as much as you do. I’ll live vicariously through you, since I don’t much care for Halloween. Maybe it’s because I can’t go out trick or treating anymore. The candy was always the best part. Well, you can still eat candy 🙂 I love the whole ambiance of the season. I guess I’m just spooky!! Why not a pic of you in your costume? Is Ripley dressing up? Oh, she dressed up all right. Will get pics on Facebook soon haha!